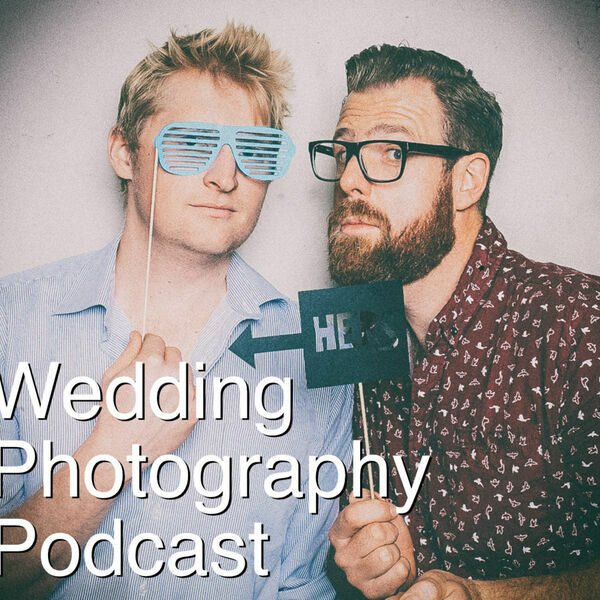 The Snappening - Wedding Photography Podcast - Episode 23: Do you Photoshop? Or say No Way!? Episode 23: Do you Photoshop? Or say No Way!? So, you've shot a wedding and then you get the dreaded email - the bride is asking for photoshop work.... or you're at the wedding and someone casually says "oh you can sort that out in Photoshop". We go over our approaches to that whole minefield. We also talk about Bags, Jackets, Shortcut Keys among other things.